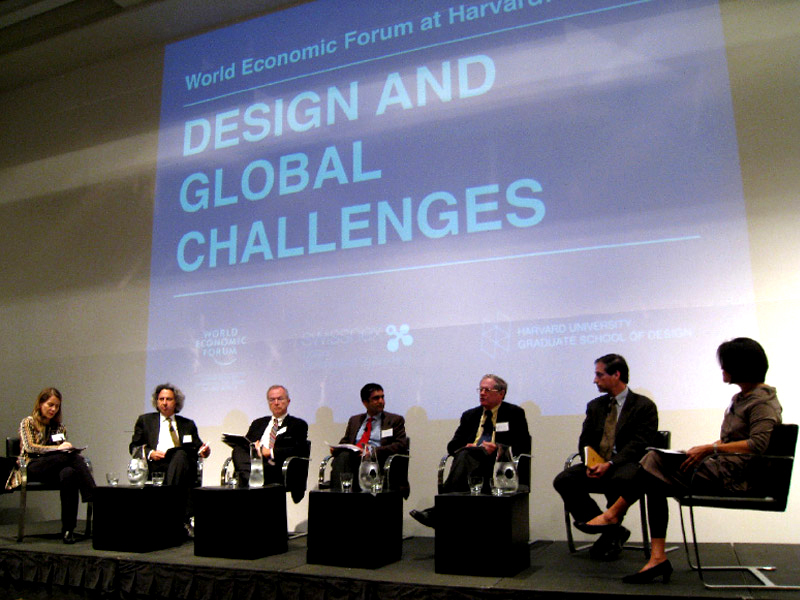 In October, 2010 VisionArc collaborated with the World Economic Forum and Harvard University Graduate School of Design on a prototype for extending the Forums global dialogue format into the realm of design education and research. 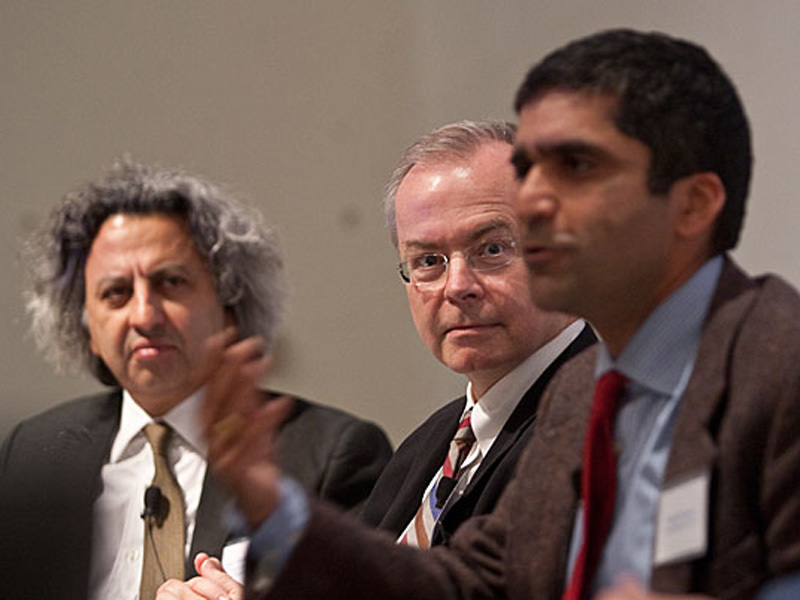 For the World Economic Forum at Harvard: Design and Global Challenges, a day-long event hosted within the Graduate School of Design in Cambridge, VisionArc contributed by curating a diverse body of participants selected from Harvard’s Faculty of Arts and Sciences, Kennedy School of Government, Law School, School of Public Health, Business School, and Graduate School of Design. Each participant was also a member of the World Economic Forum’s Global Agenda Councils. These Councils, composed of twelve hundred of the world’s thought leaders, work in interdisciplinary, multistakeholder groups to identify gaps and deficiencies in international cooperation and formulate specific proposals for improvement on more than fifty global challenges. 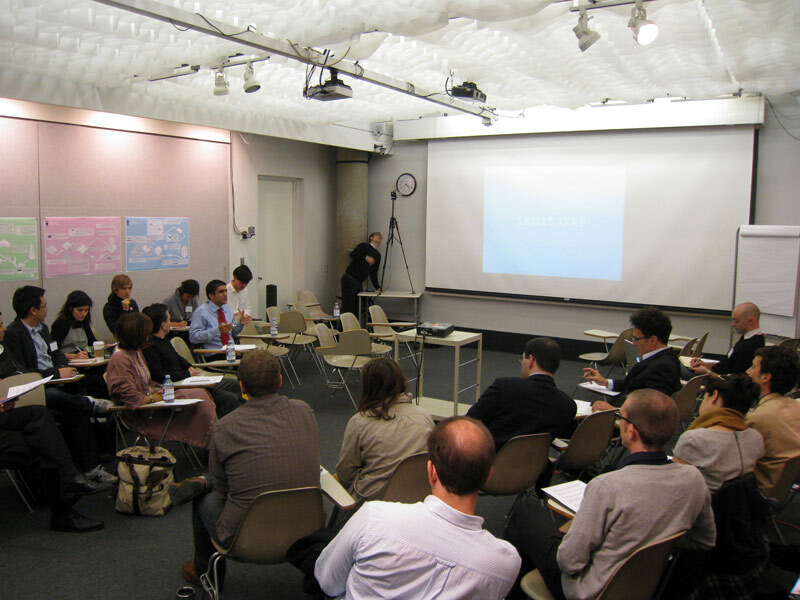 Each individual selected to participate in Design and Global Challenges contributed to a series of panel discussions and workshops with graduate design students and faculty who acted as hosts for the program. The event worked to develop a better understanding of the relationships that exist among key global issues and to surface points of connection through a dialogue that included varied perspectives. 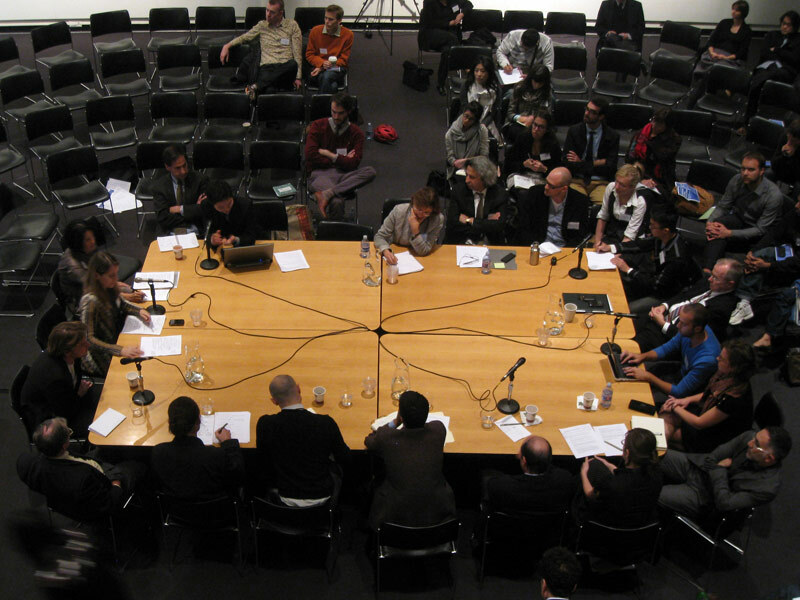 As such, VisionArc worked to create a platform where participants from various design discipline could highlight the potential of the creative process to spark productive and imaginative exchanges. 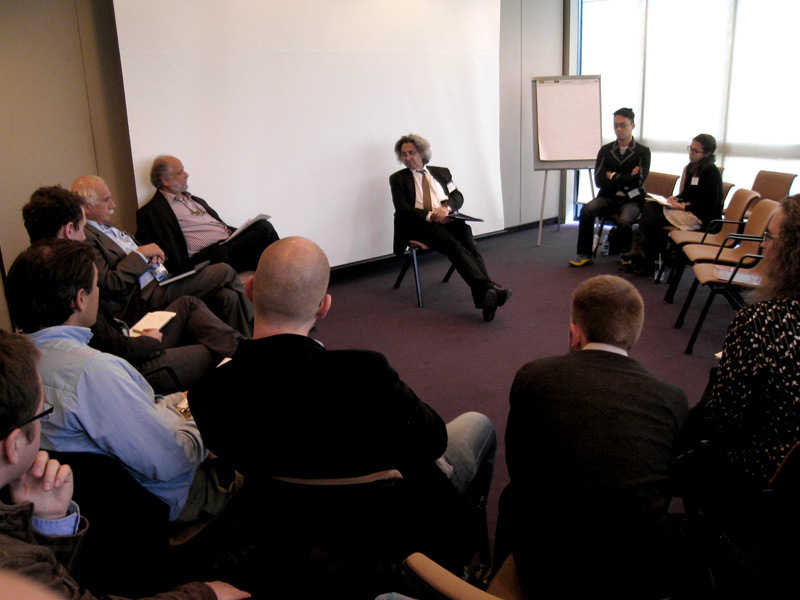 Such exchanges encouraged global dialogue as a generative discourse that can break out of silos of expertise.